What does it all mean, and does it work? In my inbox today was another announcement from a well-known mutual fund / ETFcompany who is launching their own version of ESG investing. I've become a bit jaded by all of this, as the investment management industry is now rushing to appear to be "responsible" for a demographic that appears to be worth billions of dollars in assets. 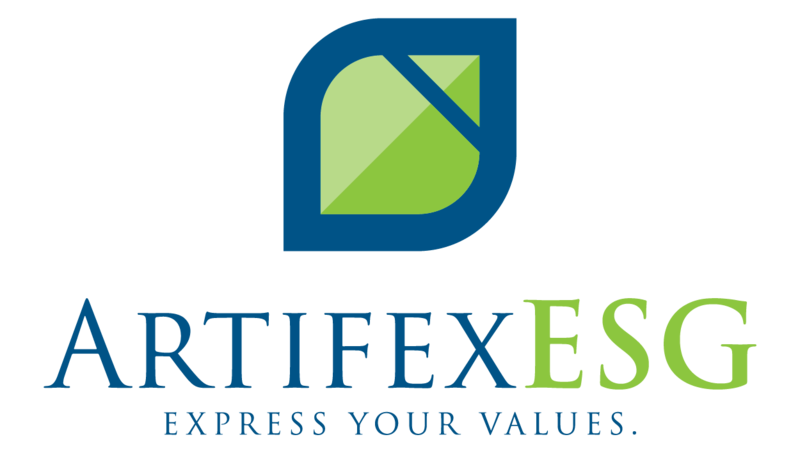 For several years, we at Artifex have constructed custom portfolios for people with an interest in what I would term "values investing." We've invested in tools and subscribe to expensive research to enable us to do this effecively.